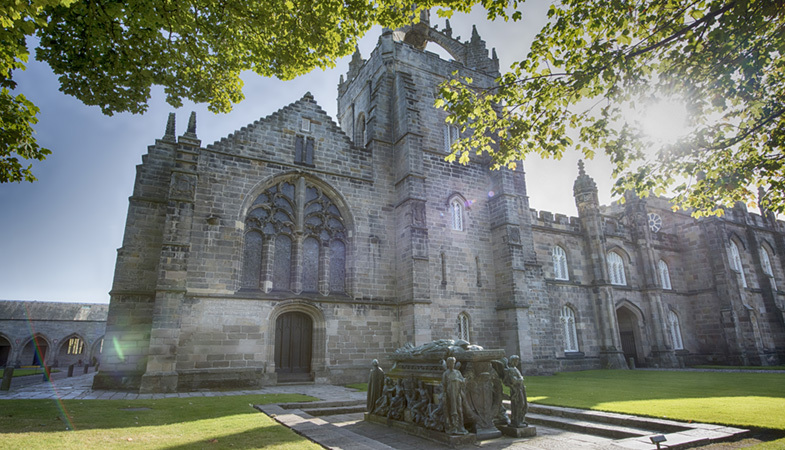 The University of Aberdeen has been collecting and commissioning works of art since the foundation of King’s College in 1495. 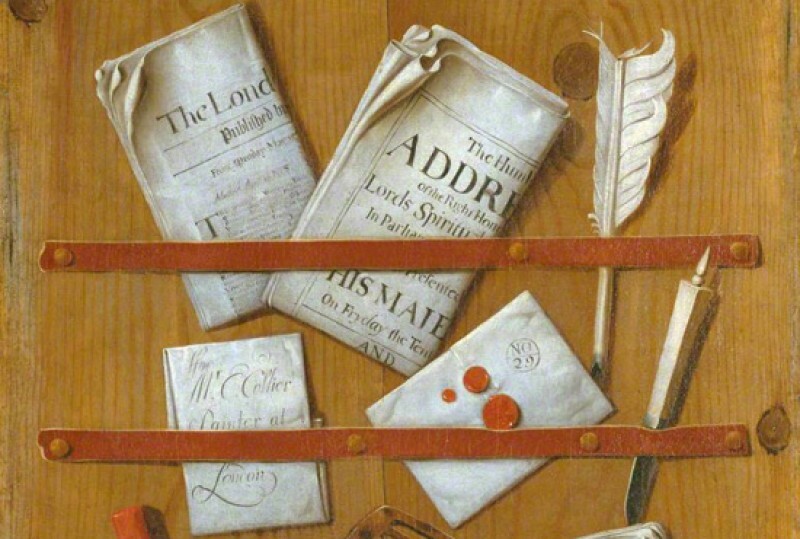 The collection provides unique insights into the history of the University and it contains many examples of work created by Aberdonian artists, including the portrait painter George Jamesone. The art collection includes over 400 oil paintings. The collection is rich in commissioned and donated seventeenth- to twentieth-century portraits; many of which depict people closely associated with the University. Gifts and bequests from graduates and friends have enhanced the collection, including that by the writer Eric Linklater, whose bequest includes works by Samuel Peploe, John Duncan Fergusson and Anne Redpath. Today, The University of Aberdeen is dedicated to actively acquiring new artworks, with a focus on purchasing contemporary art by international and Scottish artists. Artworks are distributed around the campuses. Please contact the University Museums to arrange access.